Welcome to our February newsletter, the month of love...and you'll love our competition this month, as we are giving you the chance to win not one, but two complete outfits from adidas. 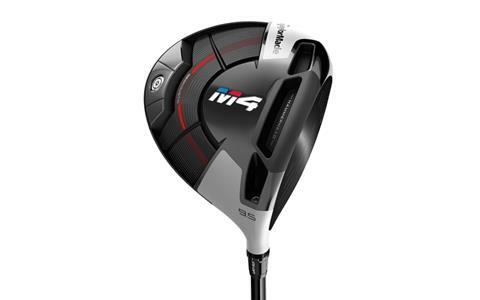 There have been a lot of new products launched in the last few weeks, so we take a look at the latest drivers available in store, as well as the latest news from the club and Pro Shop. 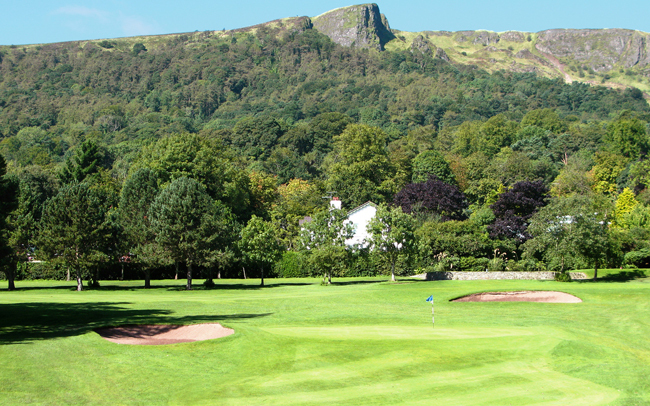 As always, if you have any questions about your game or your golf equipment, please do not hesitate to come into the Pro Shop and speak to us, we'll be happy to help. 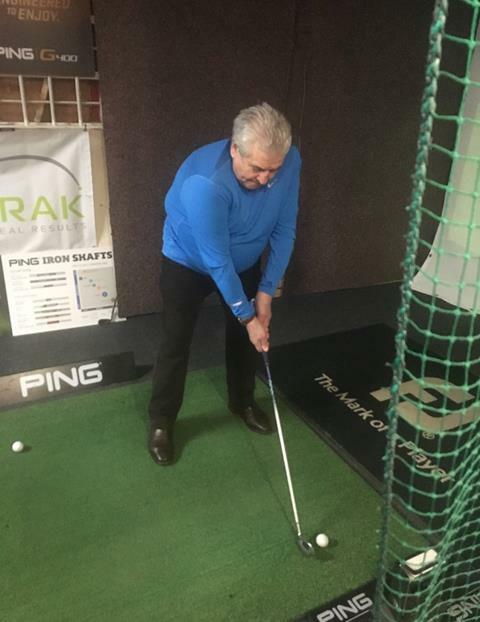 The first demo of 2018 was Monday 12th Feb with Ping, Ping fitting technician Greame done a great job fitting all those who had a fit on the on the day. Thanks to all those who came along for the fitting the day it was a great success and everyone had lots of positive feedback.. Throughout the year we will be hosting demo days from all the top equipment suppliers Taylormade, Callaway, Ping, Srixon & Mizuno all the information for those demo days will be posted on noticeboards, social media & newsletter. 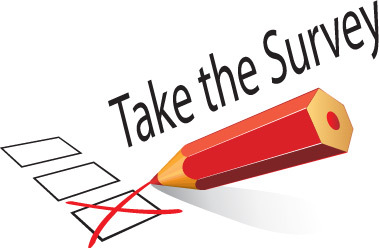 We have had a fantastic response to the membership survey thank you very much. To those members who have not replied, I wish to remind you that you have until the 19th February to do so. Any membership class can take part in the survey. Callaway took the revolutionary technologies that made GBB Epic the best-selling driver in Europe* and supercharged them to create Rogue. Rogue Drivers combine all we know about boosting ball speed through Jailbreak Technology, with a new, high MOI-enhancing shape that delivers extraordinary forgiveness. 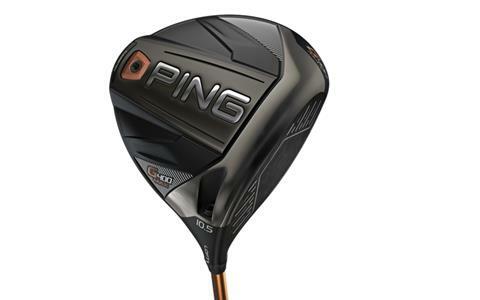 PING G400 Max is the latest addition to the ground-breaking G400 driver family which sets new standards in combined MOI and forgiveness. It’s engineered with the same technology as G400 but with optimised head size to further increase forgiveness, leading to tighter dispersion. Its CG position is lower and further back than any current driver on the market to make it the most forgiving driver in golf. The high-strength face powers a thinner, hotter impact area that is precision engineered to elevate ball speeds. 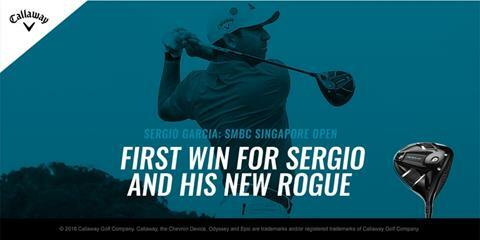 A great fit for players looking to add distance and see unparalleled forgiveness in their game. The Srixon Z 565 and Z 765 driver models are creating a Ripple Effect, delivering the most advanced innovation and best performance Srixon has ever made. 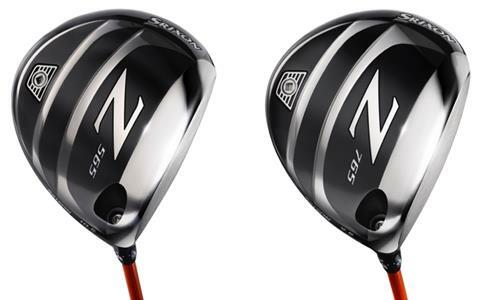 The Srixon Z 565 driver promotes a higher launch with more forgiveness and slight draw bias whilst the Srixon Z 765 driver delivers a powerful, accurate launch for those with high swing speeds. Twist face is a revolutionary new face curvature with a corrective face angle on off-centre hits, engineered to reduce side spin and deliver straighter shots. Twist Face provides more loft in the high-toe and less loft in the low-heel to produce more consistent spin where golfers commonly miss-hit. Hammerhead slot technology has reinforced outer portions to allow for a lighter, more flexible face, resulting in a larger sweet spot. Twist face is a revolutionary new face curvature with a corrective face angle on off-centre hits, engineered to reduce side spin and deliver straighter shots. Twist Face provides more loft in the high-toe and less loft in the low-heel to produce more consistent spin where golfers commonly miss-hit. Hammerhead slot technology has reinforced outer portions to allow for a lighter, more flexible face, resulting in a larger sweet spot. The centre portion of the slot increases ball speed low on the face and drops unwanted spin for more distance. The Y-Track features 22g of moveable weight which adjusts forgiveness and enables personalisation of draw, fade, high and low ball flights. 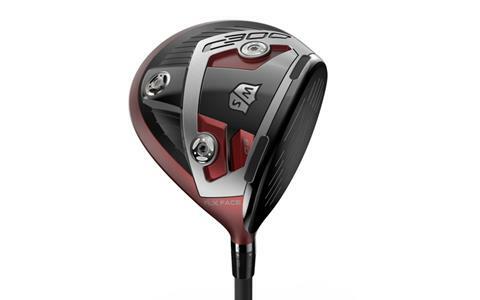 Distance with unmatched forgiveness in a full 460cc pear profile. The 917D2 features industry leading adjustability with SureFit Hosel and SureFit CG for the best possible fit for all golfers. 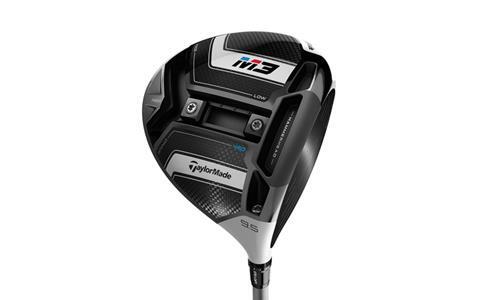 Offers more forgiveness, a slightly higher launch and more spin versus the 917D3. 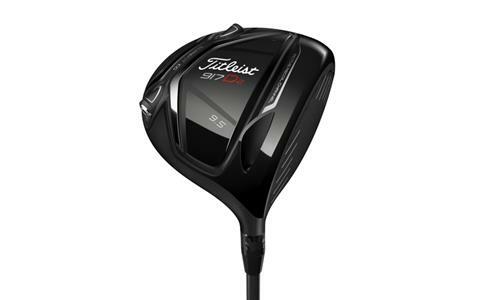 The D2 has Tour proven results, with Titleist Brand Ambassadors Ian Poulter, Justin Thomas, Adam Scott and Brian Harman relying upon the performance excellence of the model. 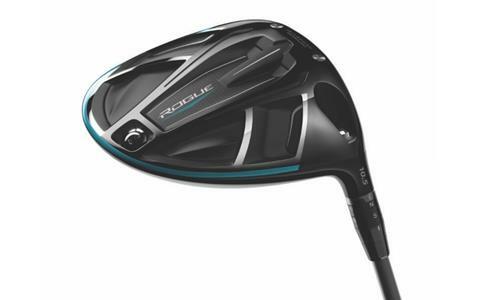 Distance with workability in a Tour inspired 440cc pear profile. Designed for players who like to look down on a smaller, more traditional size and shape of head. The D3 features industry leading adjustability with SureFit Hosel and SureFit CG to provide the best possible fit for all golfers. 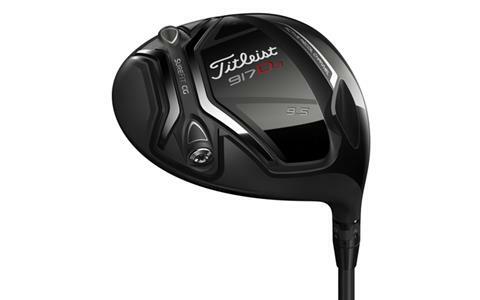 The smaller head offers more workability, a slightly lower launch and less spin versus 917D2. Introducing a revolutionary new driver with the power, feel and accuracy that only a Wilson Staff driver can deliver. Power holes generate explosive distance across the entire face by flexing more at impact. More flex equals greater ball speed. More ball speed means longer drives. 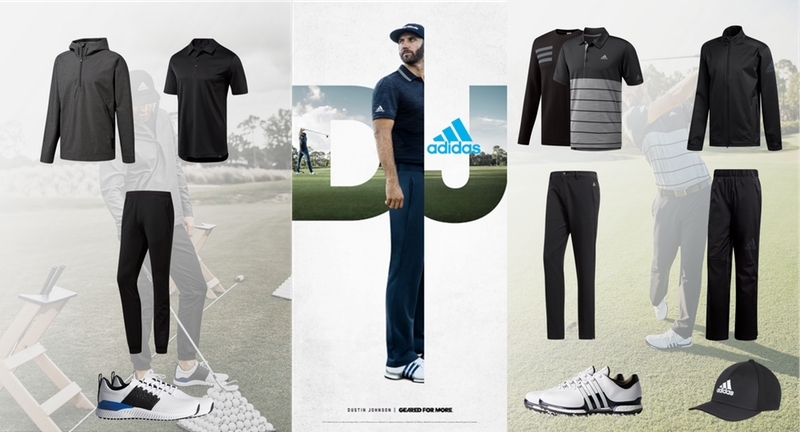 This month we have teamed up with sportswear giant adidas to give you the chance to win two complete outfits. 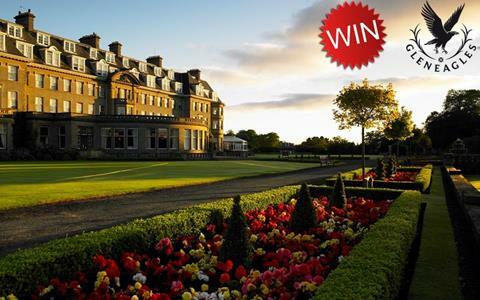 Congratulations to Jeff Martin from Pitreavie Golf Club who won our competition in December. Jeff wins a trip to Gleneagles courtesy of our friends at TGI Golf Travel.